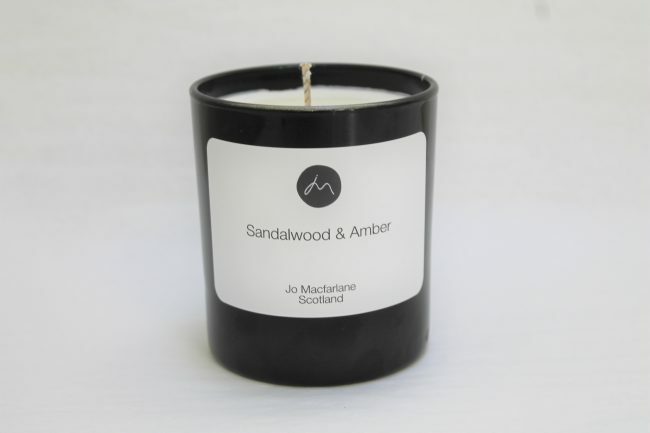 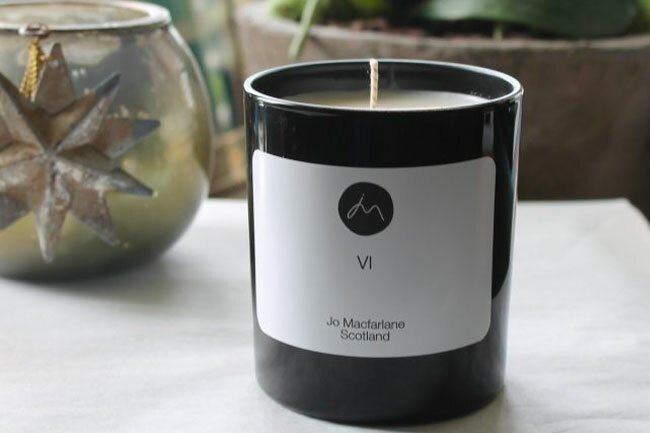 Vibrant and balmy, yellow blossoming gorse, distinctive coconut scent combined with heath land breeze, soft woods, musk and rich balsam. 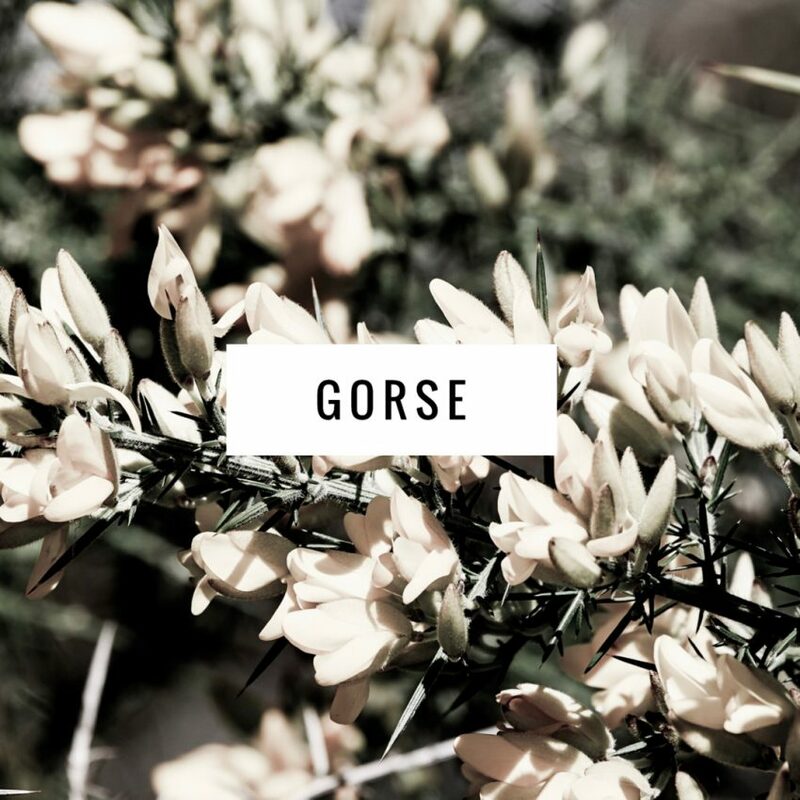 Synonymous with the coastal paths of Fife. 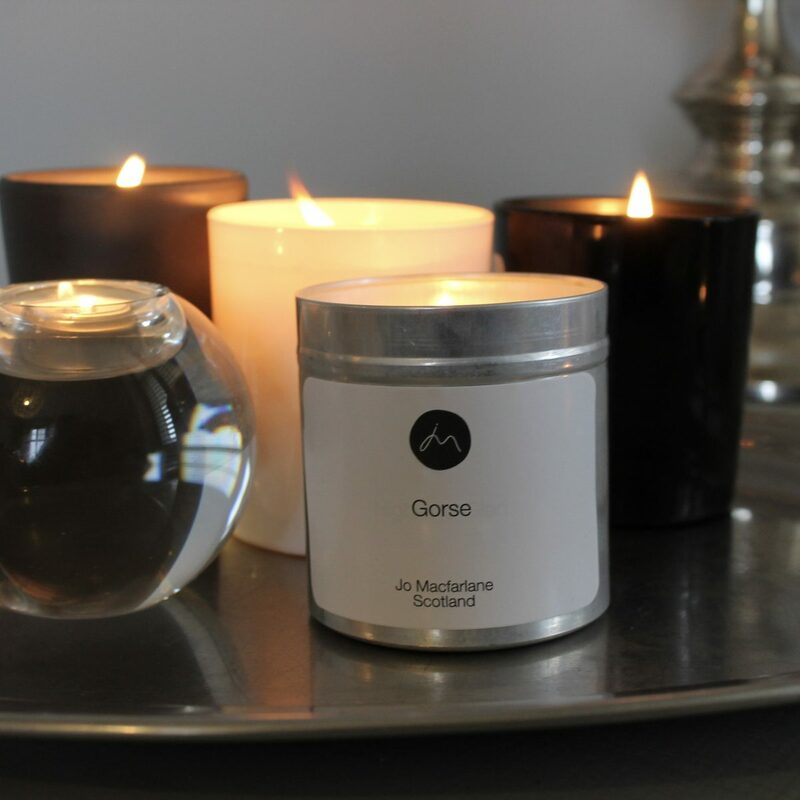 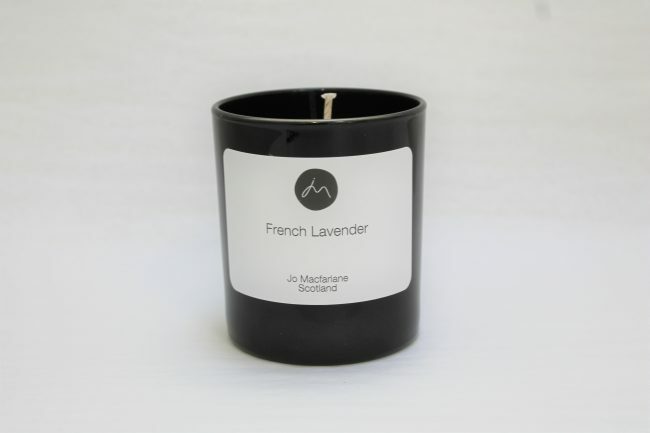 300g Candle set in a lovely large apothecary tin with lid.